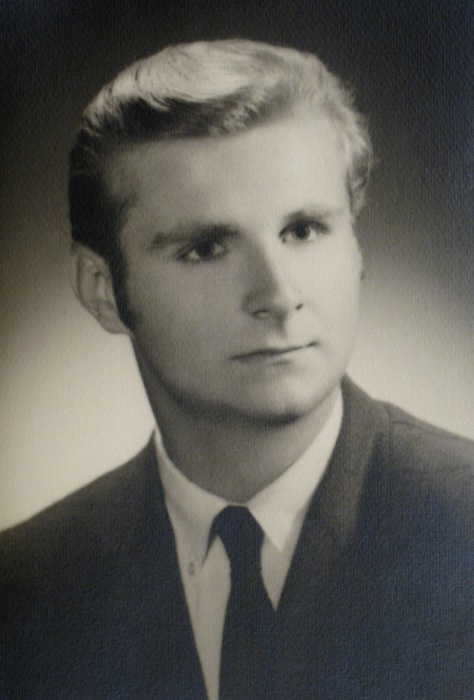 Obituary for Jerry Nelson | Bermingham Funeral Home, Inc.
Wharton: Jerry Nelson passed away suddenly at his home on Tuesday, April 2, 2019. He was 68 years of age. Jerry was born in Morristown and lived in Kenvil and Randolph before moving to Wharton in 2011. 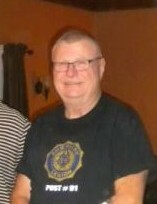 Mr. Nelson was a lineman for Bell Atlantic and then Verizon for over 30 years, retiring in 2005. He was a Vietnam War Coast Guard Veteran and a member of the American Legion Post 91 of Wharton as well as VFW Post 3401 of Morris Plains. 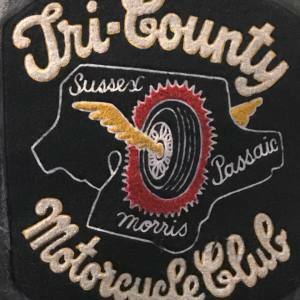 He was a member of the Tri-County Motorcycle Club for over 50 years and the Vietnam Vets Motorcycle Club. Survived by his Fiancée, Christiana Dorr. Two Sons: Thomas J. of Verona. Chris and his wife Jill of Wharton. Five Grandchildren: Madison, Abigail, Christopher, Noah & Gemma. Brother: Richard and his wife JoAnn of Bedminster. Niece: Kristin Nelson of Kansas City, MO. Nephew: Alexander Nelson and his wife Tabitha of Charleston, SC. A memorial visitation will be held 6-8pm on Wednesday, April 10, 2019 at the Bermingham Funeral Home, 216 S. Main St., Wharton. A funeral service will be held 7:00 pm during the visitation. In lieu of flowers, donations in Jerry’s memory to the Wharton Fire Dept. or the American Legion Post 91, Wharton would be appreciated.